YouTube screengrabA113 is a reference to the California Institute of the Arts, where many animators attended college. 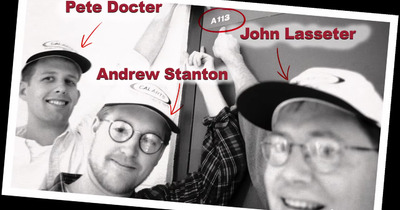 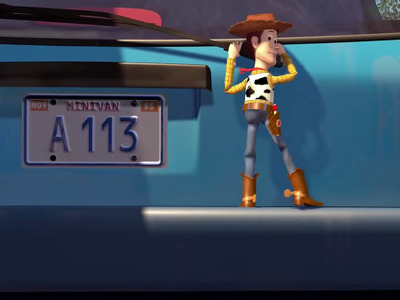 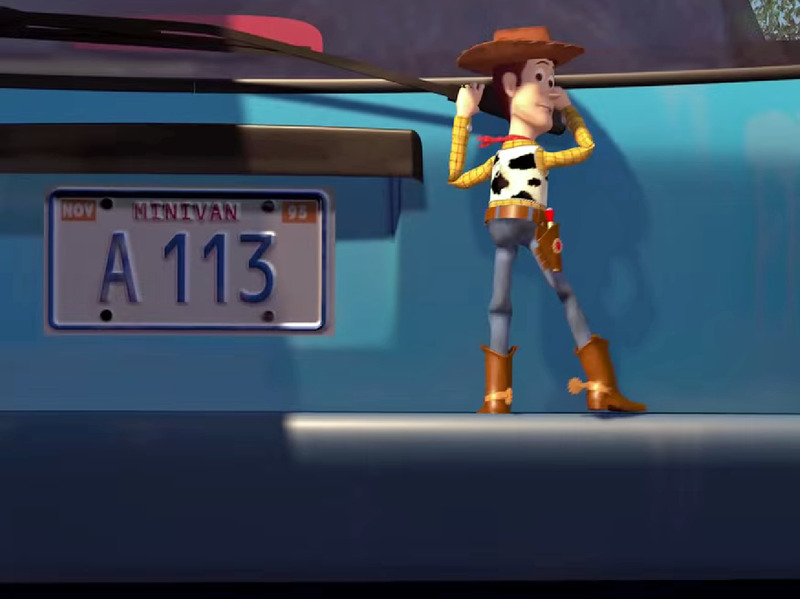 Pixar’s John Lasseter has explained A113 is the number of the animation classroom at the California Institute of the Arts. 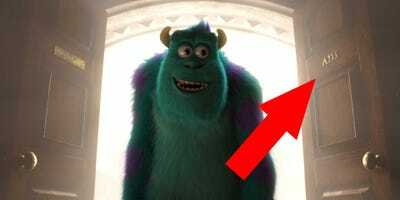 Here’s Sully from 2013’s “Monsters University” entering a classroom whose number is A113. 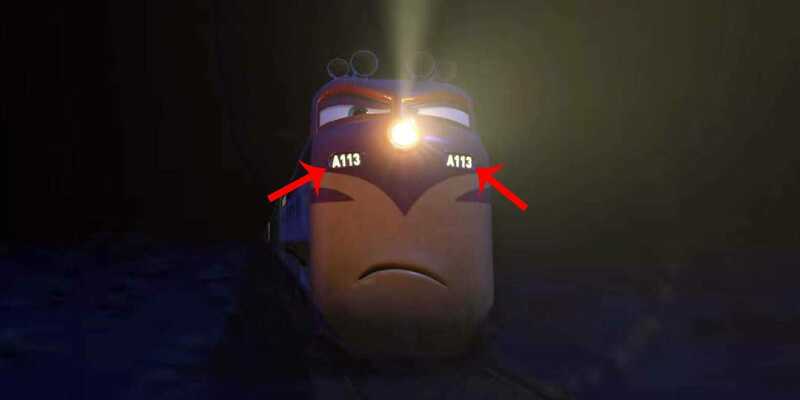 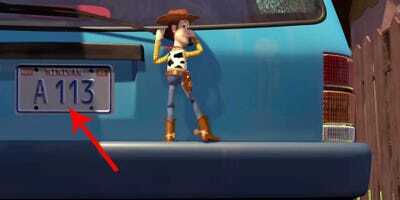 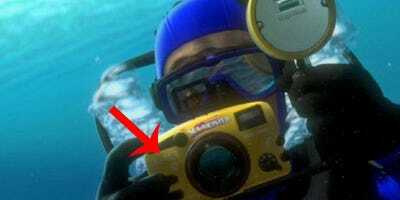 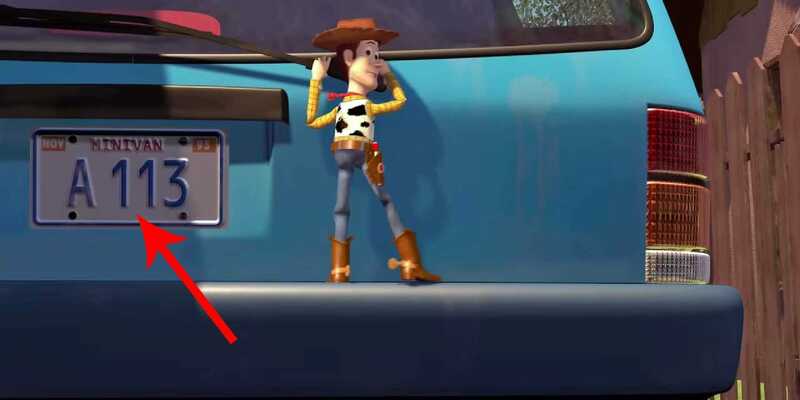 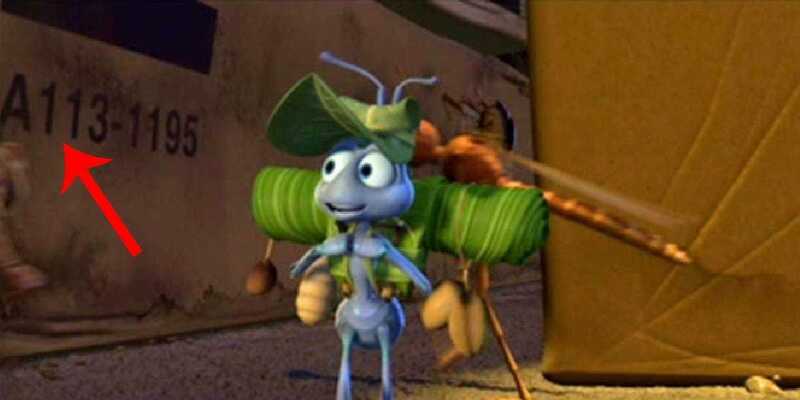 However, Pixar films aren’t the only ones to hide the number in plain sight. 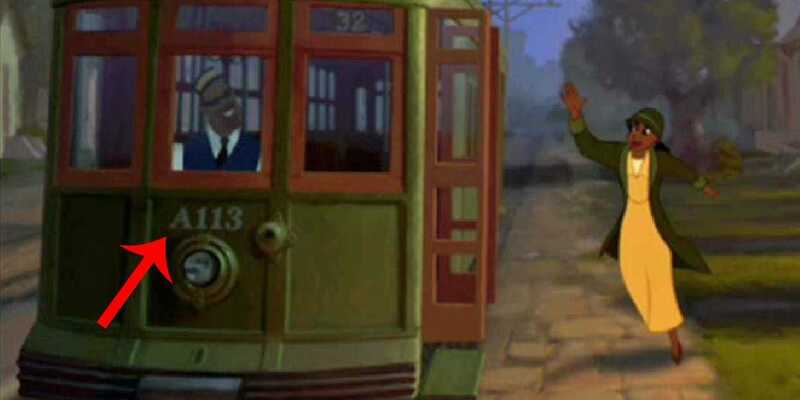 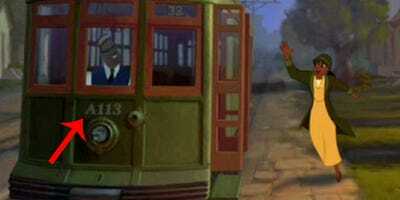 Here’s Tiana from Disney’s 2009 “The Princess and the Frog” jumping on a trolley car marked A113. 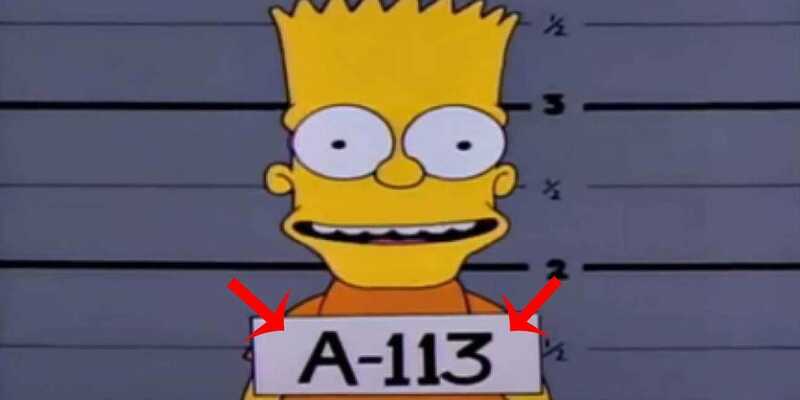 “The Simpsons” used it for Bart Simpson’s mug shot. 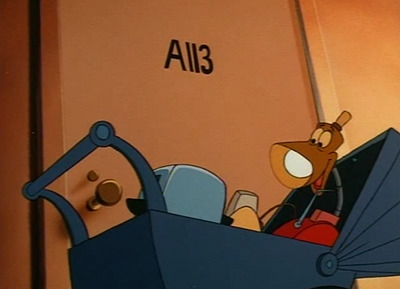 It even shows up on a door in 1987’s “The Brave Little Toaster.” Joe Ranft, who went on to work on Pixar movies including “Toy Story,” “A Bug’s Life,” and “Monsters, Inc.,” and Dan Haskett, a character designer on “Toy Story,” worked on the film. 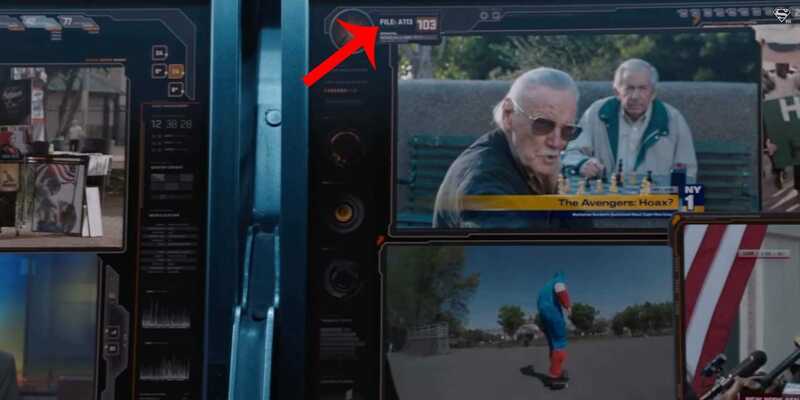 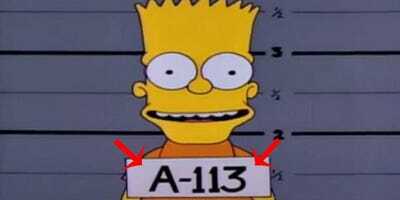 Even live-action films like 2012’s “The Avengers” had a file labelled A113. Frank Palotta contributed to this report.